I've recently been intrigued with photographing signs of decay, rust, and overall disrepair. It's the texture that first catches my eye, and then I start to ponder the history of the subject. 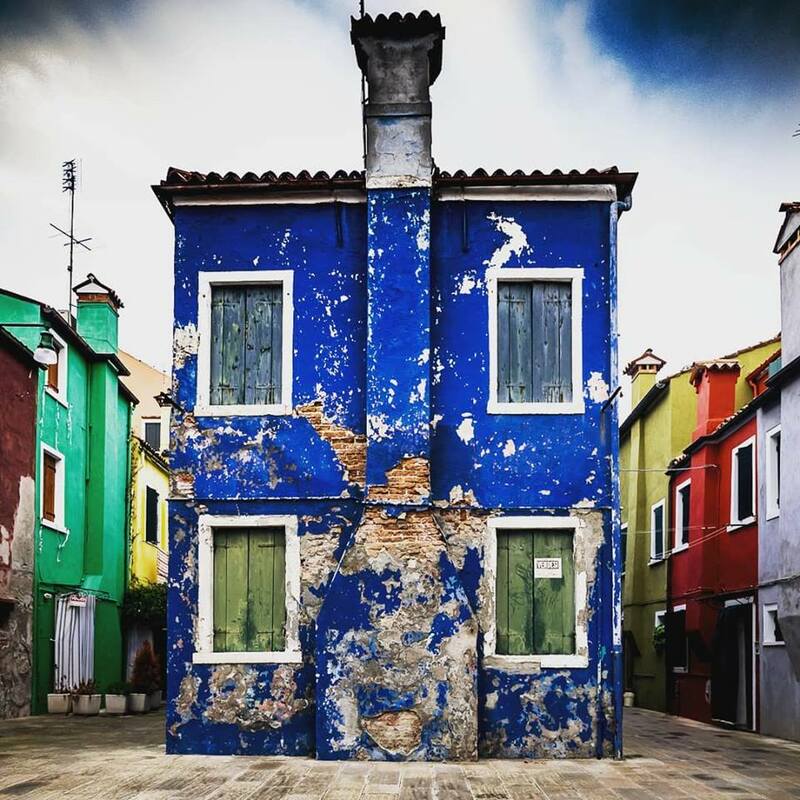 This was once somebody's dream home in the colorful town of Burano, near Venice. Yet, even in its current rundown state there is still something beautiful about it. This of course could be an analogy for a lot of different things but I'll leave that interpretation up to you, the viewer.